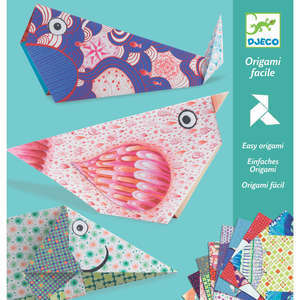 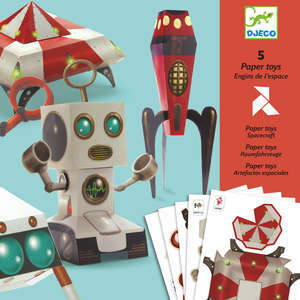 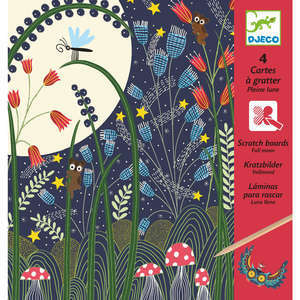 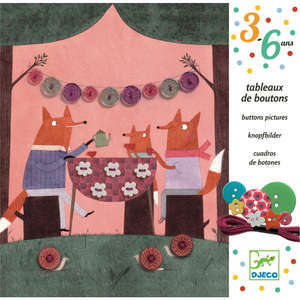 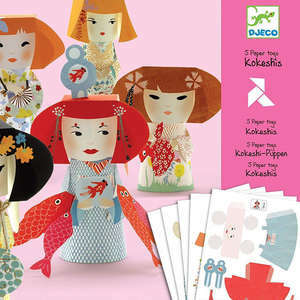 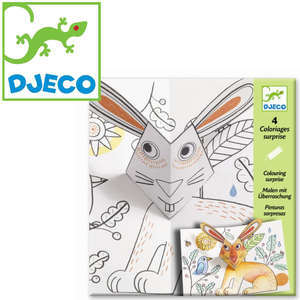 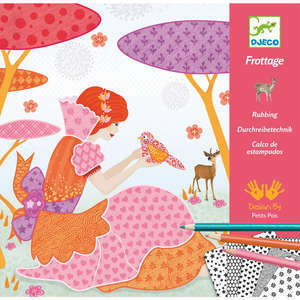 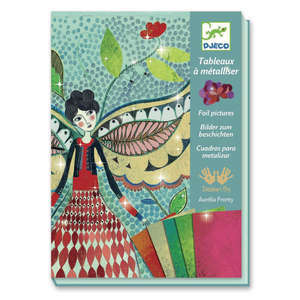 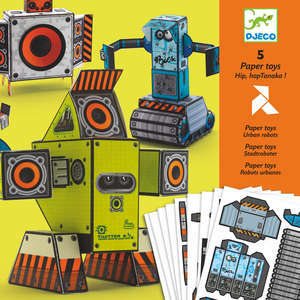 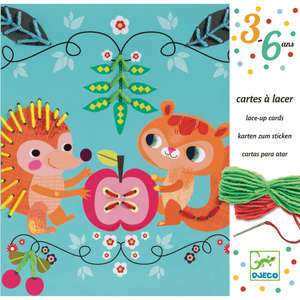 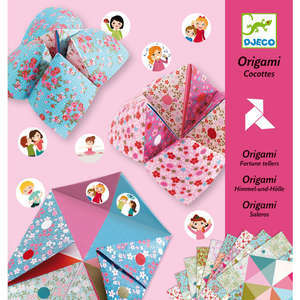 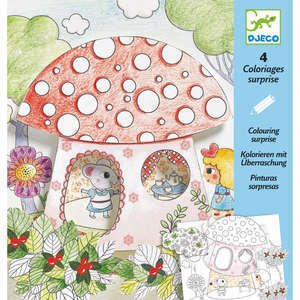 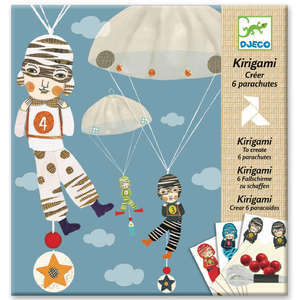 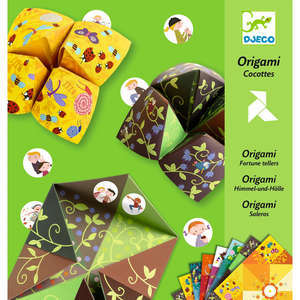 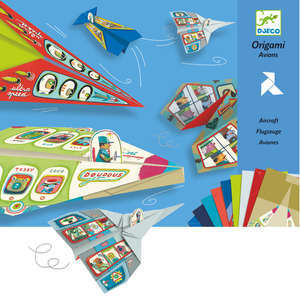 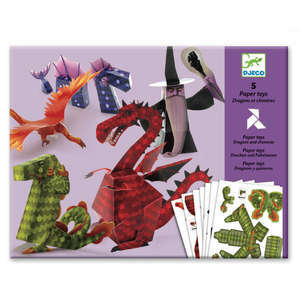 Create fabulous pictures with Djeco’s unique stitching craft kits for children. 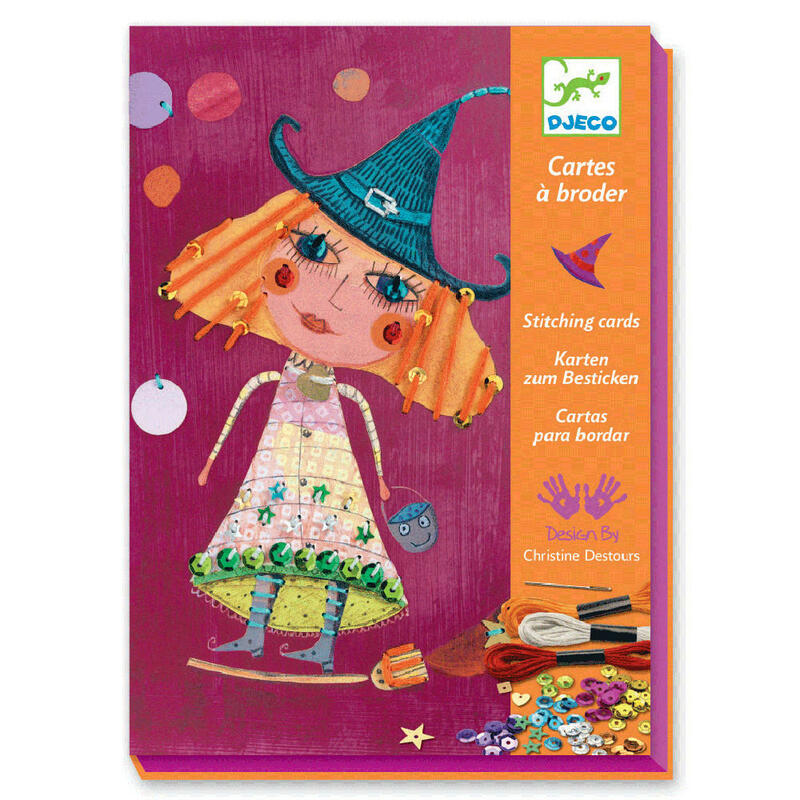 Witches comes with three colourful spooky illustrations with pre-punched holes. 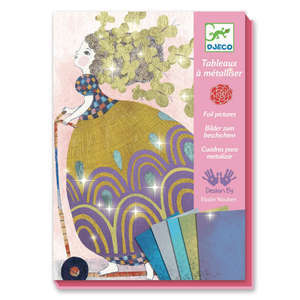 Use the round ended needle, vibrant threads and sequins to transform the pictures so that they sparkle and come alive. 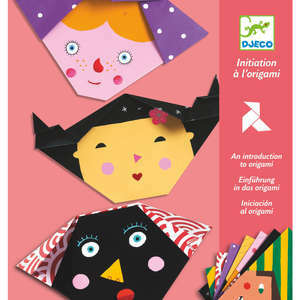 A fun introduction to sewing for children aged 7-13 years. 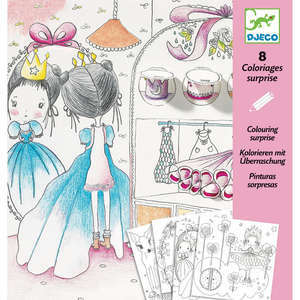 Set contains 3 pierced cards, hanks of thread, needle threader, sequins, round ended needle and step by step colour booklet.